Today, Saturday, July 28th is the last day of early voting in the August 2nd election. So far, the Election Commission reports that just over 63,000 people have voted early (through Thursday). You too can be a member of this exclusive club (less than 12% of voters). There are 26 locations open today (Calvary Episcopal is not open today). Most are open from 8am to 4pm (Except 960 Nixon Rd.). Here’s the list from the Shelby County Election Commission. Here’s a map I created to illustrate the locations. You can click on a location and find the fastest route from wherever you are. There’s a lot at stake in this election. 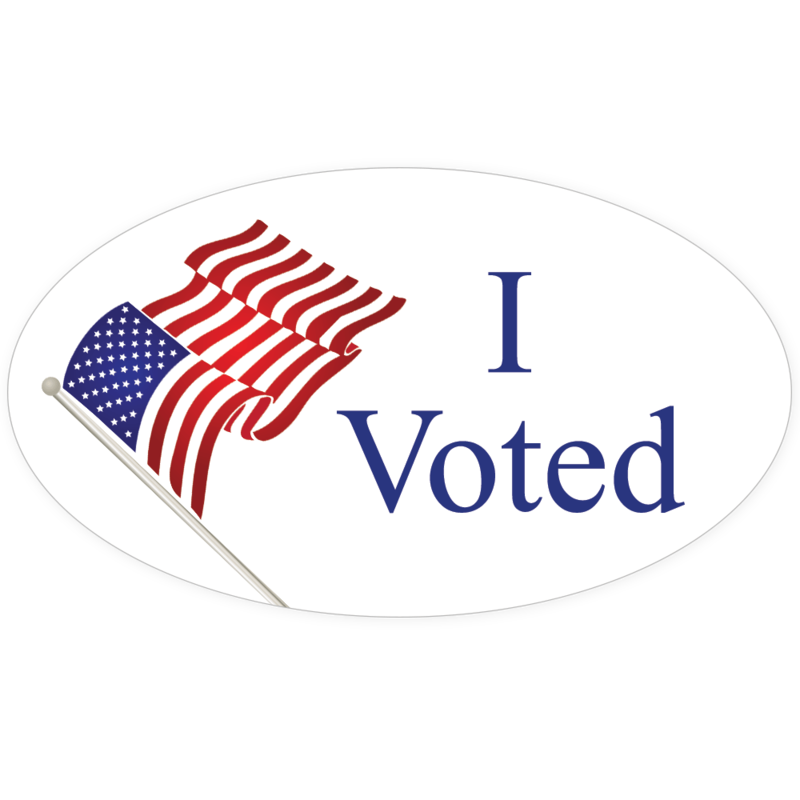 If you don’t make it out to the polls today, you still have election day, August 2nd, to do so.